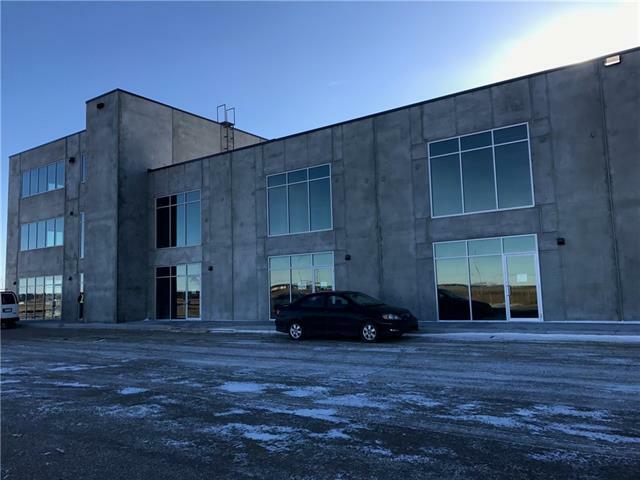 Brand new industrial building which is minutes from 36 Street Ne, Country Hills, Metis Trail and communities like Cityscape, Savanna, Skyview and Redstone. One 3,500 SF MAIN FLOOR SPACE PERFECT FOR OFFICE/SHOWROOM USE. 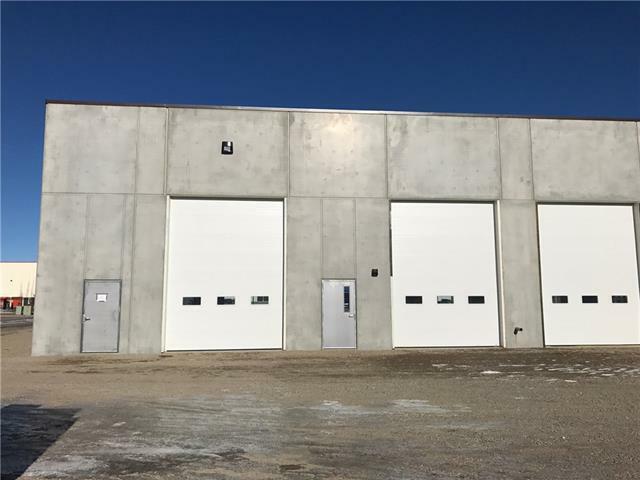 Other units are minimum 1,875 SF with multiple bay options, with glass front door, one large drive-in door (12' x 16') at rear of building and 600V panel(to be verified). Ceiling height of 24 feet clear' (to be verified) and each unit has their own roof top HVAC unit. 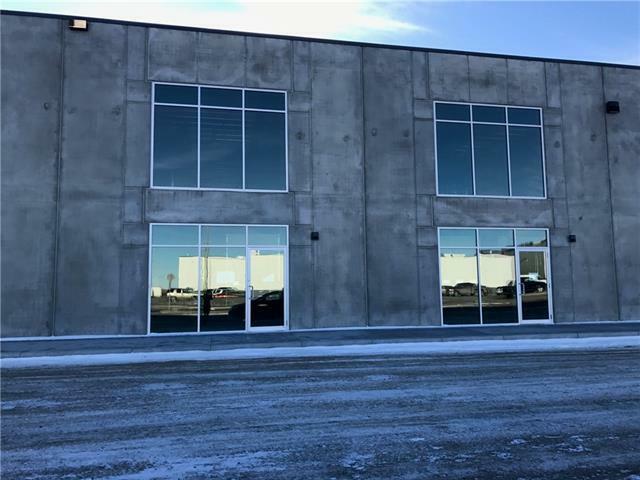 This is perfect size for a small to mid-size business in operation and is in shell condition for Tenant's improvements to their liking with Landlord willing to do build-out at Tenant's cost. Ample common area parking stalls at front of building and parking at rear of door. 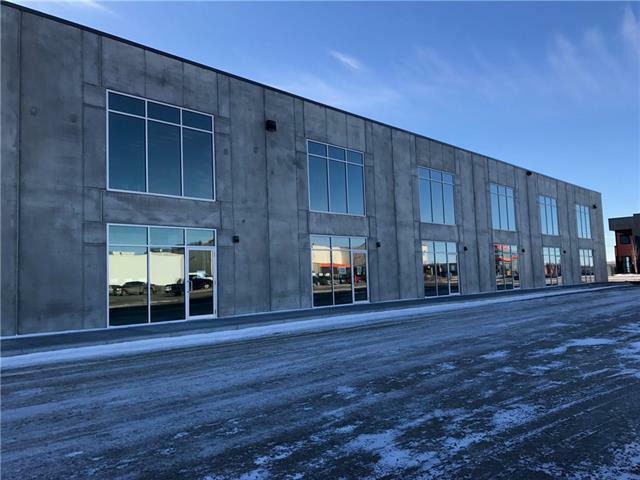 Close proximity to Princess Auto store, Public Storage warehouse, car wash and other commercial builds.No Cannabis, liquor or Auto use please.